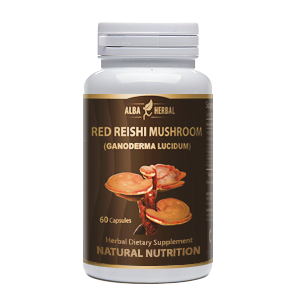 Promotes optimal digestive and intestinal health by helping the body to absorb and assimilate nutrients efficiently. Eliminates bloating, stomach pain, indigestion, cramps and other digestive disorders. 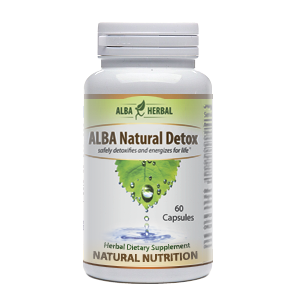 Enhances the growth of beneficial bacteria and probiotic organisms while eliminating harmful pathogens. Increases metabolism and reduces fat storage. Protects against Crohn's disease, intestinal cancer, and peptic ulcer. DIRECTIONS: Take two (2) capsules, 3 times per day with 8 oz of warm water.